After thoroughly researching the products Kendall Jenner would buy at Sephora, testing her DIY acne cream, and purchasing her favorite $10 body wash, we realized we still needed more information. I mean, she's practically glowing 24/7—and she's spoken out about her past issues with acne. So we did a little digging into our old interviews for more tricks we may have missed. Turns out there's one thing that Jenner does habitually every day, and perhaps it's the difference between the skin of a model and that of a mere muggle. She told us exclusively, "I'm very simple and lazy with my beauty routine. I wouldn't say I'm that daring. But I've always been super OCD about washing my face—and that's even before I started modeling. But it's definitely enhanced now because I wear so much makeup all the time. I wash my face at least two or three times a day." So there you have it, folks—Kendall Jenner washes her face three times a day. According to Allure, she uses Clean, a natural cleanser formulated by her dermatologist, Christie Kidd. 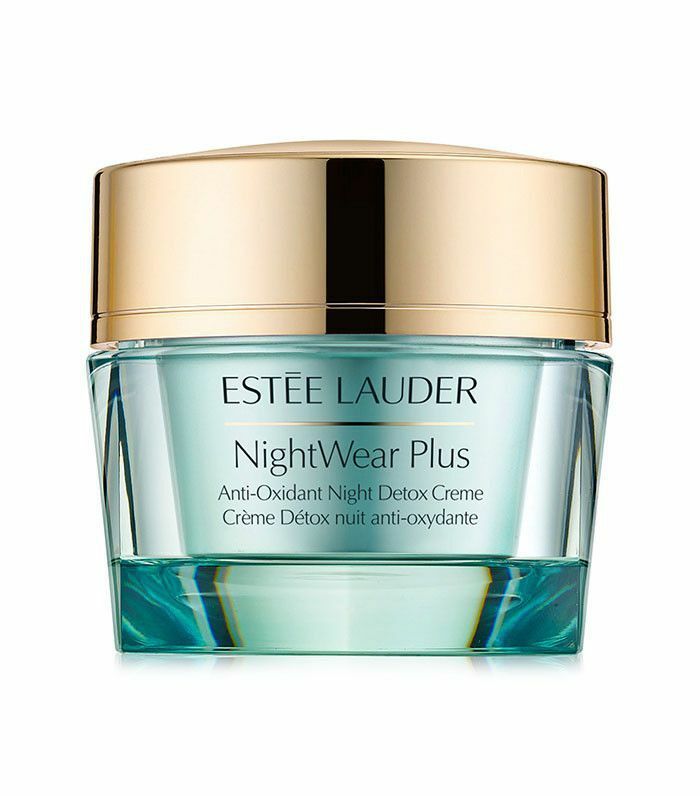 She wouldn't give up much more information (though we have a list of the top-selling acne products on the internet), but she did call out her favorite night cream—Estée Lauder's NightWear Plus Anti-Oxidant Night Detox Creme ($56). Would you wash your face three times a day? Let us know in the comments below, and check out our ultimate acne treatment cheat sheet.